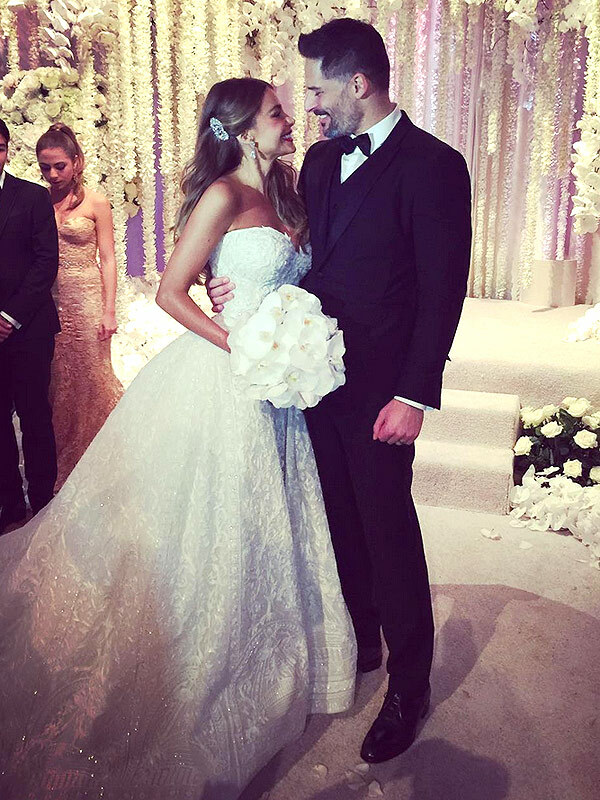 Sofia Vergara and Joe Manganiello tied the knot at The Breakers Palm Beach resort in Florida on Sunday,November 22nd, 2015. Celebrity florist Jeff Leatham provided elaborate light green and dark pink floral installations for the wedding canopy and the ballrooms. At the reception red roses and orchids cascaded down from the ceiling and the tables were adorned with centerpieces of crystal candlesticks and red flowers. The sweet aroma of flowers filled the entire wing of the hotel where the wedding took place. Celebrated floral artist Jeff Leatham is based out of New York City and Paris. Leatham, who is the artistic director for Four Seasons Hotels, has been in charge of a number of high-profile ceremonies for celebrities such as Tina Turner, Eva Longoria and Chelsea Clinton. 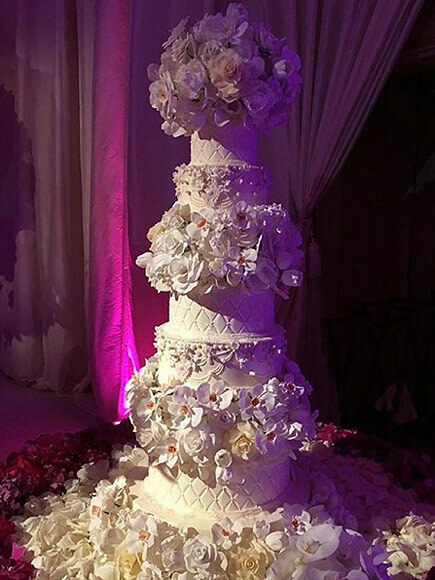 JEFF LEATHAM, Artistic Director of the Four Seasons Hotel George V in Paris, has been creating a sensation with his floral designs and installations since he first began working with flowers at the Four Seasons Hotel in Beverly Hills. Jeff’s work is a combination of his love for flowers and his passion for design. His creations are bold statements, using shape, color and simplicity to produce a dramatic effect. Breathtaking and unforgettable, Jeff’s flowers and design essentials are always integral to the setting, never merely a backdrop. Jeff’s expertise continues to attract praise around the world as seen in his first two books “FLOWERS BY JEFF LEATHAM” and “FLOWERS BY DESIGN”, Jeff’s New Floral Design Inspiration book “Jeff Leatham – Visionary Floral art and Design” by Rizzoli.